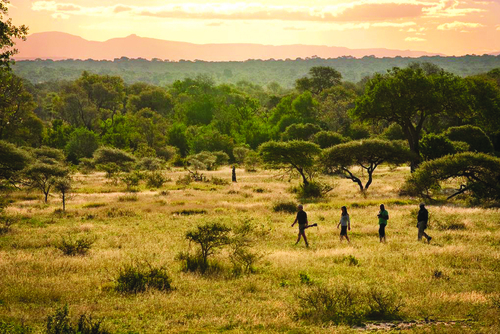 Live your dream in Africa! You want to experience a once in a lifetime gap year? Or you would like to turn your passion for nature into a career? 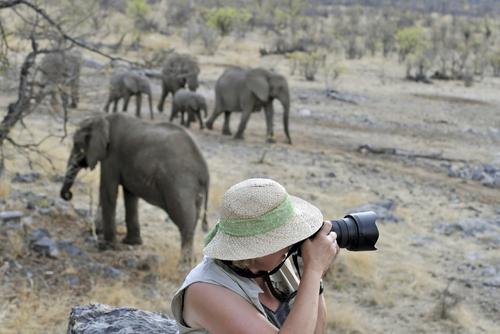 We train professional Safari Guides in South Africa. 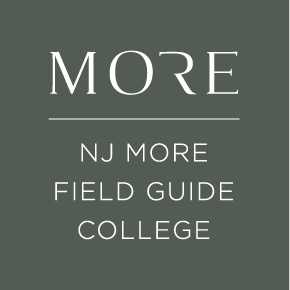 Join our six or twelve month course! 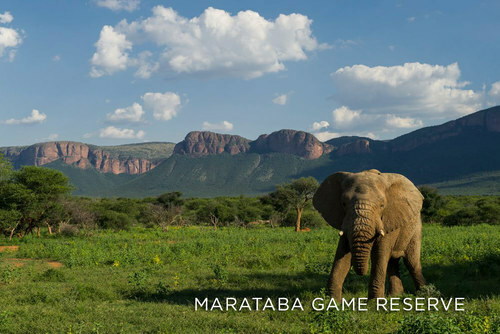 The Training Camp is set inside the Marataba/Marakele National Park (76,000 HA) which forms part of the pristine Waterberg Biosphere. 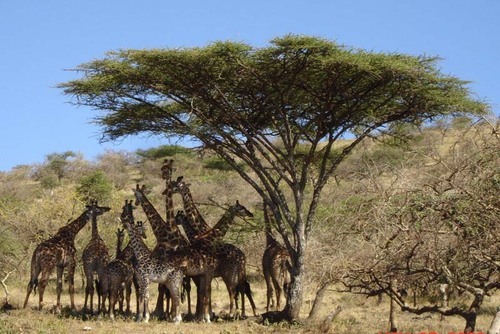 The Big Five roam in this untouched wilderness and the reserve is heaven for an impressive variety of wildlife and birds. As a Malaria-free reserve you don’t need to worry about taking any medication or other precautions. 6 months FGASA level 1 course contains the FGASA syllabus (Field Guide association of South Africa) and other modules like Trails Guide Back up, Tracks & Signs, Advanced Rifle Handling, Birding, Hosting and more. Our intakes start twice a year - mid January and July. An optional 6 months placement afterwards in one of the countries leading five star lodges can be arranged after achieving the necessary criteria during the first 6 months. We offer professional training facilities and very comfortable accommodation (Spacious tents on stilts with En-Suite Bathrooms). The Camp is near Thabazimbi (40 Min) with all the infrastructure needed. Small groups guarantee personal attention. Students will also be exposed to wildlife management as we work closely with the Ecologists/Vet in the park. Our goal is to train professionals who might potentially work for under the umbrella of the five star properties of Luxury MORE Hotels Pty/Ltd. 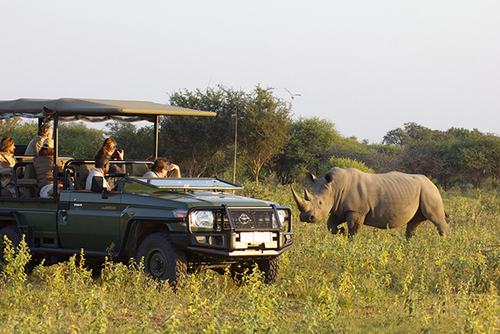 Or to give wildlife enthousiasts an unforgettable time in the african bush.